When Kujo Took Down Jaws. 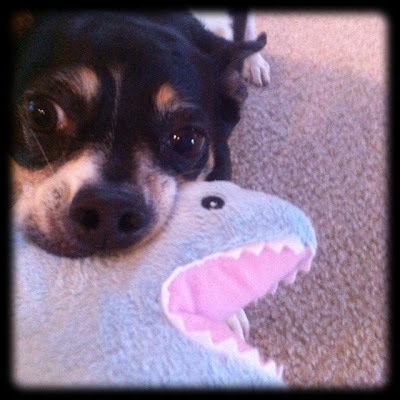 Well ok, admittedly the shark is a little smaller than Jaws, but I put my money on Barkley any day. Hope this finds you all well! Have a great week!